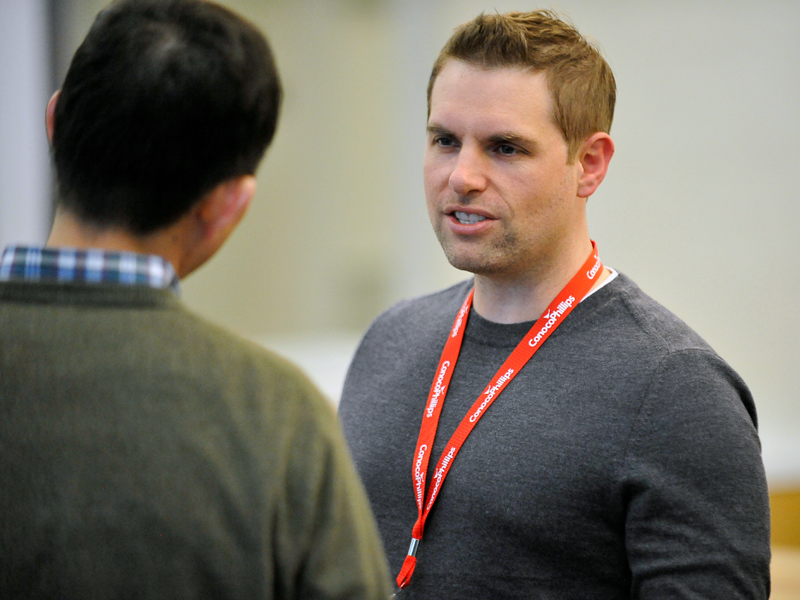 In February 2018, ConocoPhillips brought together employees from the Lower 48 and Canada regions. ABOVE: Chief Technology Officer Greg Leveille chats with symposium participants. In February 2018, ConocoPhillips brought together employees from the Lower 48 and Canada regions, Exploration and corporate functions to exchange ideas on how multidisciplinary teams can work together to explore for and more effectively develop unconventional fields. 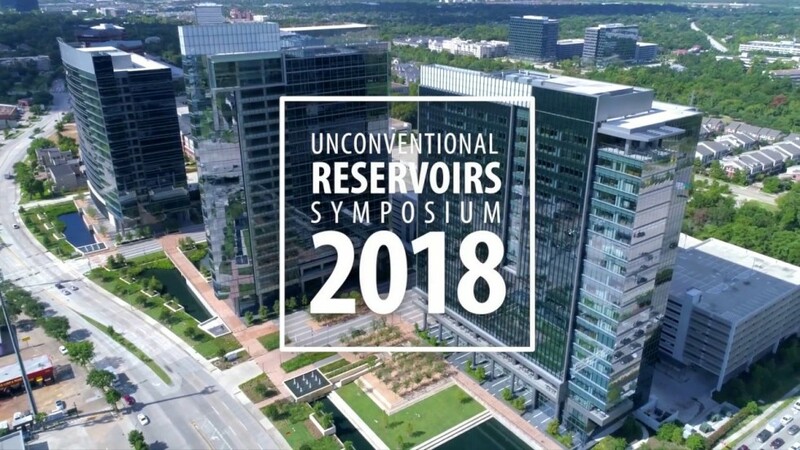 This second unconventional reservoirs symposium used workshops and networking sessions as an avenue for engineers, geoscientists, other petrotechnical experts and practitioners to share learnings and address challenges. 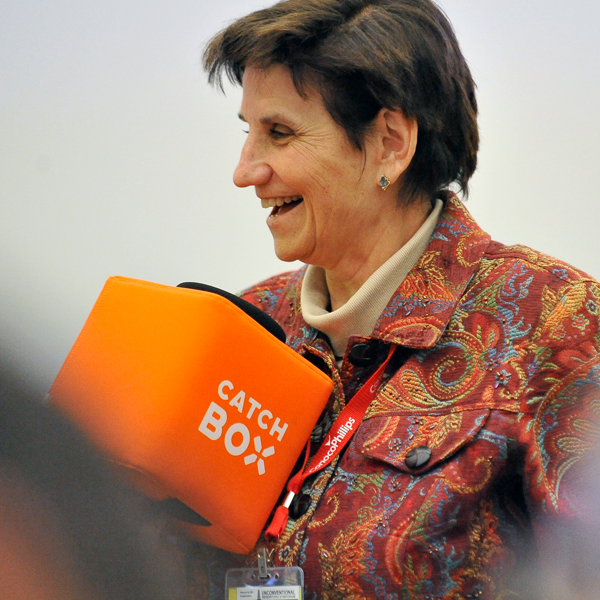 The event also featured keynote addresses by company leaders, who joined in the networking sessions.